The Seattle Seahawks have never won a Super Bowl. But that didn’t stop a Seahawks fan from declaring his beloved team the “champs” in permanent ink. Meet the man with the most on the line this Sunday. Before the season even started, Tim Connors was so confident the Seahawks would win Super Bowl 48, that he tattooed it on his body. He’ll have a tough time explaining his ink if the 49ers win this Sunday. — Perhaps, even worse than Mr. Connors’ use of ink, is Sports Illustrated’s lack of it. S.I. is releasing three regional covers this week. The three teams featured: Denver Broncos, Seattle Seahawks, and New England Patriots. It seems they forgot about the 49ers. Oops. At least Bay Area fans don’t have to worry about the cover jinx now. — A couple pieces of advice, Macklemore. 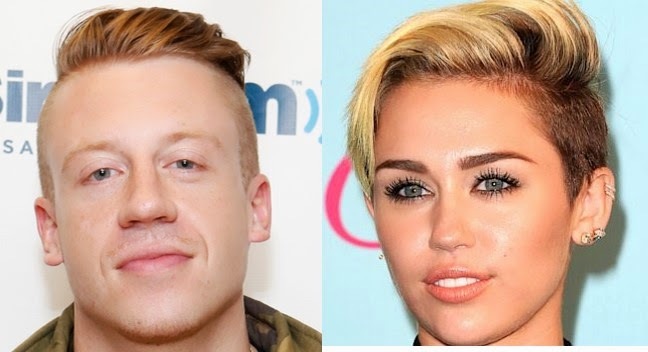 Stop sharing a barber with Miley Cyrus, and take that jacket back to the thrift shop. Being a die-hard fan of your team is fine, but what’s with the photo making the rounds online of Macklemore wearing a Vikings jersey? Time for some less embarrassing links. — The Golden State Warriors made a trade, lost a home game. — Our esteemed colleague and 49ers Insider, Matt Maiocco, points out that Ahmad Brooks has found previous success while making the leap of faith — even though it didn’t work last Sunday. — The sleeved NBA All-Star Game jerseys are a bit weird. — The Sacramento Kings will accept BitCoin soon. VIDEO OF THE DAY: Watch this 11-month-old baby waterski. — Rest in Peace, Mae Young.